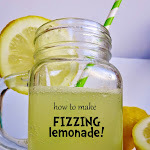 I love printables, especially FREE ones! It's amazing the fun, games, learning, organising and/or decorating that can be had from something that starts as a simple piece of paper with some ink on it. 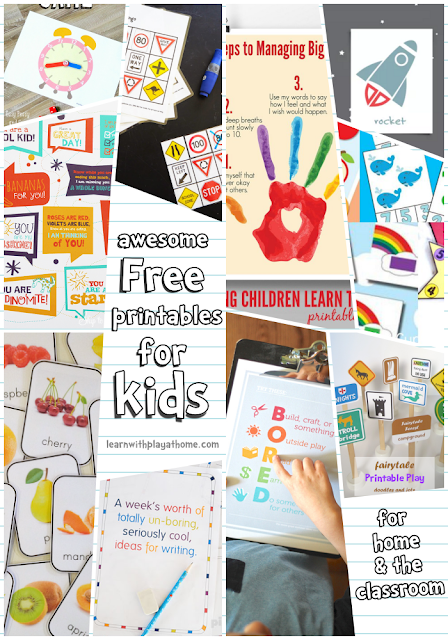 Follow Learn with Play at Home's board Free Printables on Pinterest. These guys have a gorgeous range of printables and many lovely free designs! I love including extra words and pictures in my children's rooms and in the classroom to help promote a print rich environment. Click over and find your favourites here. 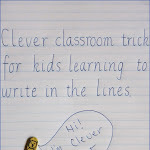 Not all children have a great desire to write. In fact, for some children, it can be difficult to persuade them to want to write at all, and we're all well aware that in order to become accomplished at a task, we need to practice! Sometimes, writing prompts can be a great way to get a reluctant child to give writing a go, or even just to give fresh ideas to keen writers. I love these printable writing prompts from Picklebums. 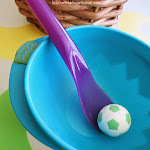 Don't forget to check out their other great printable designs when you pop over. There are tons! Imaginary play is important for children and I know that the kids at my daughter's play-based curriculum primary school, would enjoy helping make these adorable little signs to add to some of their play areas. Print out a free copy here and use the ideas to inspire more play! What other road signs could you make? 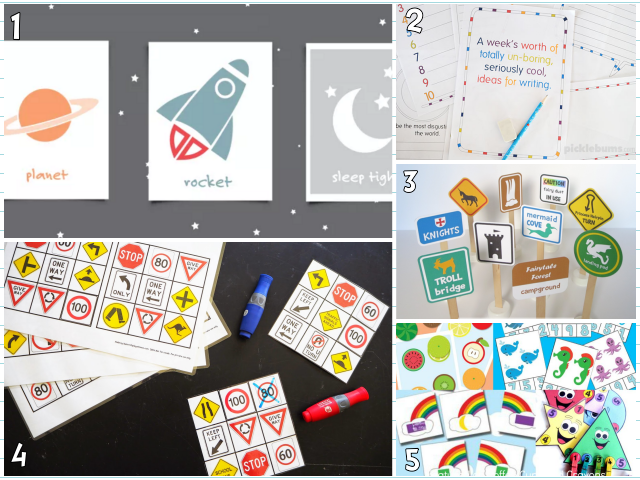 Keep the kids entertained in the car with these free printable Road Sign Bingo or Alphabet Eye Spy cheat sheets. These are also fun for on the school bus on the way to various events or camps. 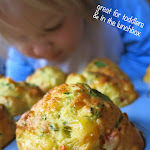 Busy Bags are a fun idea to have on hand for toddlers or preschoolers, for when you need a bit of quiet time or something to keep them busy for a little while. Print and assemble these busy bags before time and then pull out when needed! At home, these are great for using in the car or while you're cooking dinner or talking on the phone. In the early years classroom, bags can be made up and made available for children to use as they like. "Flash cards" don't have to be used purely for "flashing" in front of children's eyes so that they learn to read and recognise a word over time. There are many uses for cards like these. I mainly enjoy having them as another way to provide a print-rich environment and be able to use them to compliment other activities (such as pretend shop play or pretend cooking school). 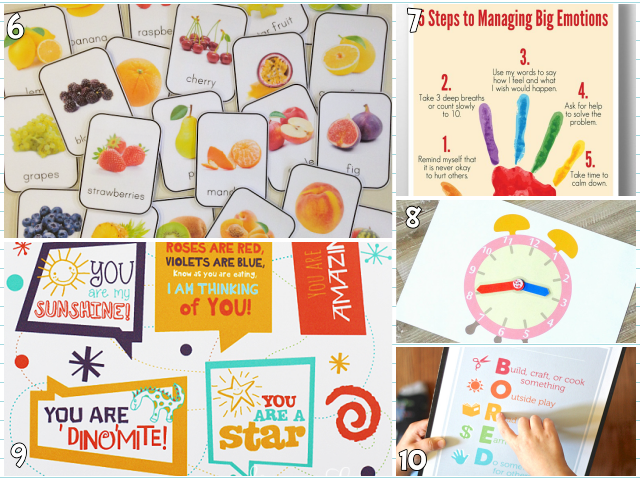 You can print out 2 copies and use them for memory match games, or make a healthy eating display in your house or classroom. Plenty of uses beyond "flashing" them. Get your free copy here. Here is a great free printable to help give children a visual reminder of how to help themselves calm down. Managing big emotions isn't easy, even for us big folks, so giving children a strategy and ideas for how they can help themselves to manage their emotions is a great idea. There are even more posters in this range from Childhood 101 that you should also look at and would be great printed out at home or in the classroom. Telling the time on an analogue clock can be tricky for some children and usually takes a bit of time to master. Help them learn to tell the time with this fun and simple game. Download the free clock template, grab some dice and you're ready to go! Print out these free lunch-box notes, cut them out individually and then pop in the kids lunchboxes for a sweet surprise when they open their lunch. Get your copy here. "I'm bored" is a phrase that everyone has groaned at some point. I actually quite like it when my children decide they are bored, as it means they need to use their brain to come up with something to do! For those kids that struggle to think of anything, this great poster might be just what you need. Download your copy here and be sure to read the rest of their post for plenty of suggested activities. Epson EcoTank WorkForce ET- 4550 Printer Review. I do love finding these great resources and being able to have them printed at the touch of a button. As a classroom teacher, printing and photocopying was something I did very often and since being on leave, I've only had access to our home printer. This is where I've had problems though. In the past, I've had a couple of different printers, all that have worked and printed beautifully or as expected, but had one main flaw, the ink! I seemed to go through ink cartridges much quicker than I could have expected and the cost was actually starting to get too much! The printer may not have cost me a huge amount in the first place, but buying the ink to keep the printer topped up and ready to be able to print whenever I wanted, was very costly! It got to the point where it felt like every time I desperately needed one print of something, the ink was always out or low and I'd end up with terrible quality prints (or no prints at all). The EcoTank Printer range start at RRP $449 up to $699. I was sent the WorkForce ET - 4550 (RRP: $699) which is a wireless and compact all-in-one, which boasts the ability to print up to 11,000 pages in black and 8,500 pages in colour included in the printer bundle! It comes with a 30 page Automatic Document Feeder for quickly scanning, copying and faxing a lot of original documents. It also has a 150 page front fed paper capacity and an automatic 2-sided printing feature! (I've never had this in a home printer before!) The 2.2” LCD makes it easy to setup and navigate the printer at all times, making pairing with smartphones and tablets simple and quick. We found that set-up wasn't difficult however it will take about 20 mins once you've first put in the ink for it all to be charged and ready to go, so allow yourself at least 30 minutes to setup in advance before needing to quickly print a document. Once it's done though, you can just set and forget. I am LOVING having the freedom to just print! The Epson Eco Tank printers are available at major retails and in their online store.